So, my brother, who is currently serving in the Army in Afghanistan, found the time to send copies of the photos he took at my wedding (last April). He got a really good one of my cupcakes. 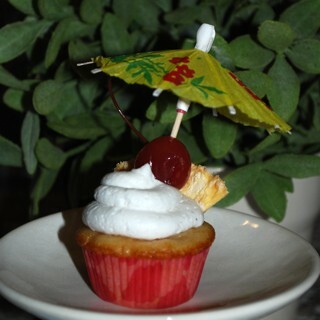 Our cupcakes were done by Sweet Pockets in Atlanta. We had a huge carrot cupcake on top to cut (and to not share with guests!). The other flavors (I think) were strawberry, caramel apple and lemon. I must admit, we chose this cupcakery mainly because they were the only cupcake place in Atlanta with a bronze cupcake stand…which looked better at Magnolia Hall, our wedding/reception site, than the white ones that every other place had. I was EXTREMELY happy with Lennie and staff at Sweet Pockets. Most of our planning had to be done via email and we couldn’t decide on flavors until the day before the wedding. The cupcakes were great. The display was pretty. 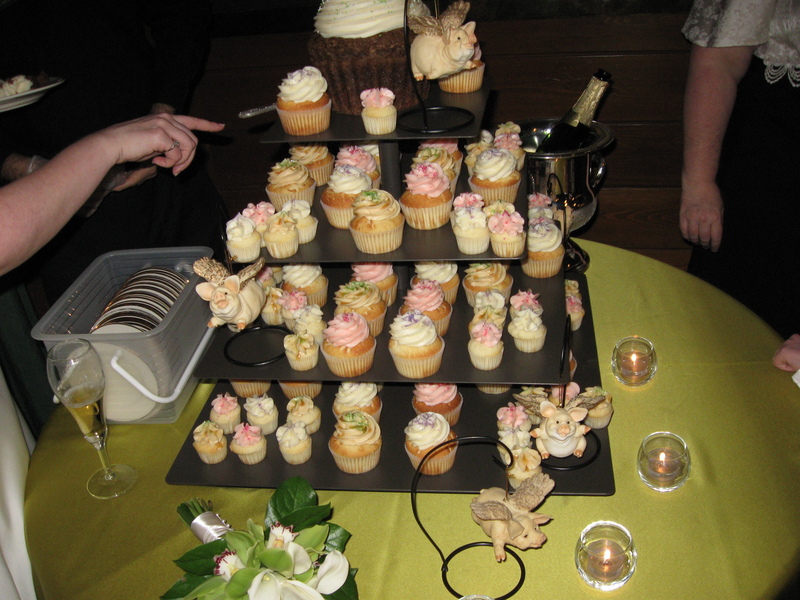 Only complaint: our guests didn’t eat enough cupcakes! We were giving cupcakes away to everyone at the hotel the day after the wedding. 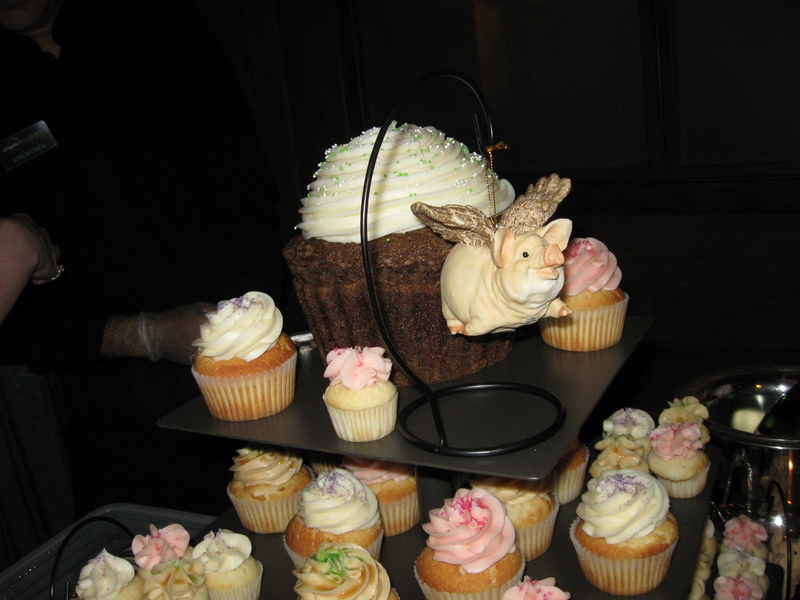 We had the pigs flying around the cupcakes because it took us a REALLY long time (13 years) to get married. Pigs were definitely flying! This is totally unrelated, but was on the disc. 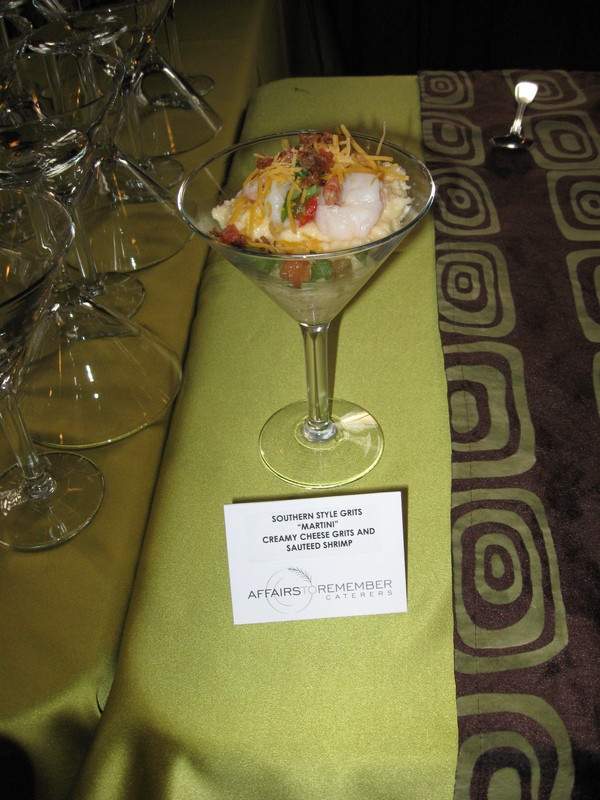 My favorite food, which was one of the buffet choices at my wedding: Shrimp and grits. How cool is that! I love the little pigs flying around. And of course the cupcake idea is brilliant – means you don’t have to stand and cut lol Although, isn’t that what bridesmaids are for? Thanks for sharing and thanks to your brother for taking. Hope is being safe over there.